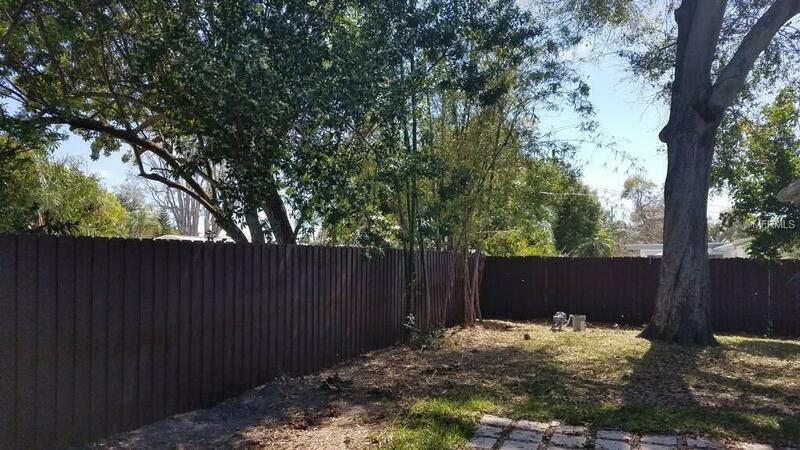 New Fence and Driveway added Feb 2019! Beautiful House. Move in ready! Plenty of Space for Boat/Jet Sky storage parking. Centrally Located area. 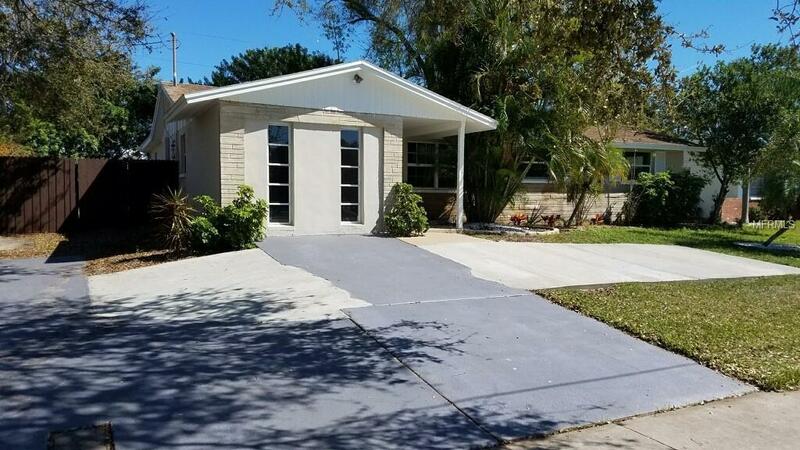 This fully remodeled home offers 1870 sq ft of living space with 4 bedrooms and 2 full baths. Huge kitchen. Really nice updates. Spacious backyard with space for a pool. Lots of room for entertaining. Nestled in the heart of all you may need, close to the Seminole City Center with Amazing new shoppes, restaurants and service providers. Located just moments away from the Seminole Recreation Center and the SPC Seminole Campus. High and dry means NO FLOOD INSURANCE necessary, yet only minutes to the world renowned Beaches of the Gulf of Mexico. 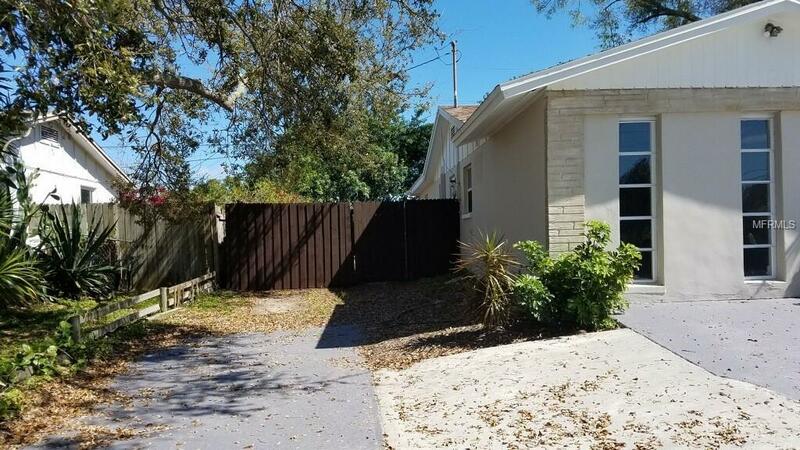 Just a 30 minute drive to catch a flight at Tampa International Airport, catch a Bucs game at Raymond James Stadium, or take in a show in Downtown St. Petersburg. Live the lifestyle you deserve. 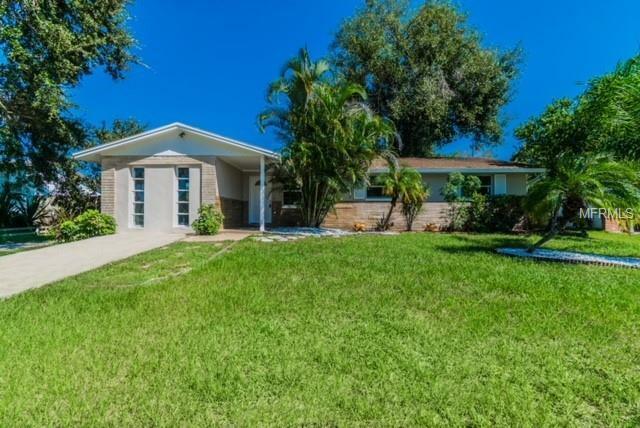 Seller will give buyer a $5000.00 contribution for closing cost. Listing provided courtesy of Jazayri Realty Llc.